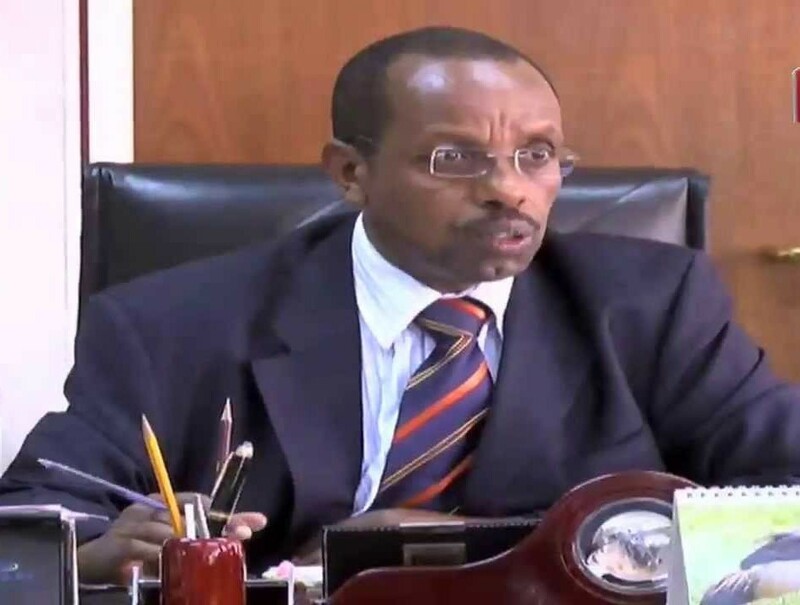 The Secretary to Treasury Keith Muhakanizi on Tuesday told the Constitutional court at Mbale that the extension of the tenure of office of Parliament to seven years will save the country lots of money. During cross-exmaination by the petitioner’s Lawyers Elias Lukwago and Ladislaus Rwakafuuzi on an affidavit he swore in response to a petition challenging the Age – limit law, Mr Muhakanizi said less money will be spent on organising elections and buying cars for the MPs. Muhakazi also told court that he issued two certificates indicating that the Bill to amend the constitution and remove the presidential age-limit will have no Financial implication as there would be no extra-charge on the consolidated fund because the money to facilitate it could be mobilized and found from the existing budget . Muhakazi confirmed that the Shs29 million which Parliament paid to each MP for purposes of consulting their electorate on the age -limit bill was drawn from the consolidated fund. Deputy Attorney General Meesigwa Rukutana informed court that the State had six more witnesses.